In general, natural ingredients are derived from natural sources with no synthetic compounds. The ingredients are whole, simple and easily understood and pronounced. These products are free from chemicals or toxic materials that can be harsh on our skin. Natural and naturally derived products have superior quality. There is no chemical compound that was made in the factory to create the “look and feel” of a certain effect. Natural means real, and real is what gives a product the high quality stamp of approval. Natural products are usually made in small batches, which ensure superior quality and freshness. Also, since these products are usually hand made, it is easy to ask for customization if there is a certain product that you would like to omit from the ingredient list. Only put on your skin that which would be healthy to eat. Maybe not necessarily taste good, but still good and healthy for our bodies. Our skin is our biggest organ, so everything you put on your skin ends up in your body. 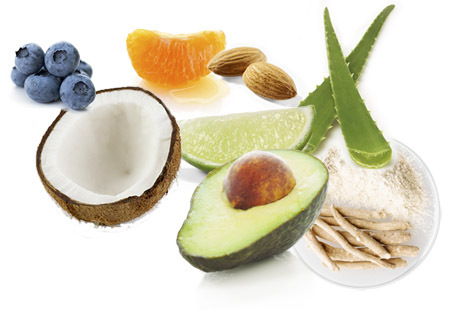 There is a reason the earth has given us these gifts, use them to work with your skin in total synergy. All in all, natural skin care equates to luxurious skin care. Now besides all these great reasons, lets talk about the affordability factor. Who does not like a great product with an amazing price tag? Natural products provide just that – luxurious feel that is much easier on the wallet. Since the ingredients are all naturally derived, each and every component serves as a multi- tasking agent to our skin, which eventually reduces the need for extra products, which leads to less spending. More money in our pockets and a feel good factor at the same time – #winning!